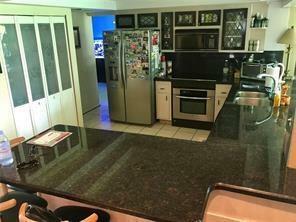 *Stunning 4/2 with additional office/den completely remodeled . Gourmet kitchen w granite counters & Bosch SS appliances. 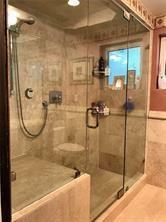 Renovated bathrooms w/ marble, granite vanity, steam shower, Jacuzzi tub, & frameless glass shower. 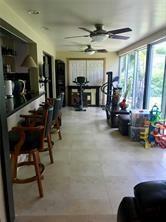 Spacious living areas with marble floors, Florida room with lots of natural light. 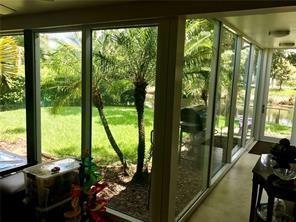 Impact windows overlooking huge fenced yard with canal views. Great family neighborhood with A rated schools. This home will go fast. I am interested in viewing this rental. 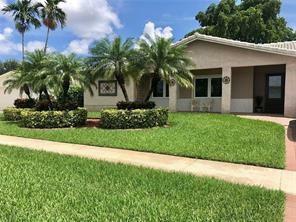 Please send me more information about 9160 SW 56TH ST, Cooper City FL. Thank you.